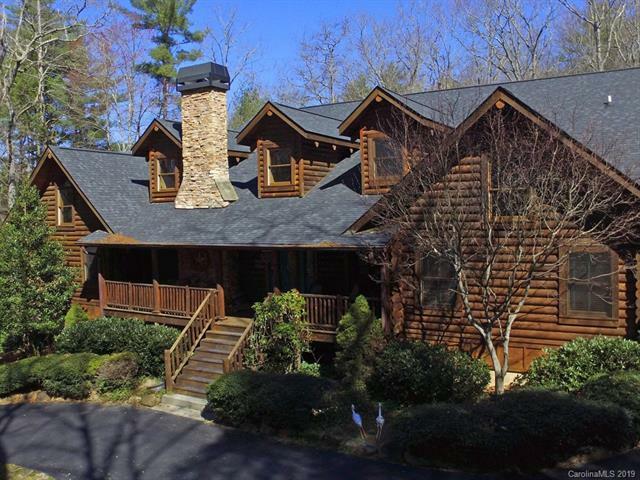 This spacious custom built log home in Burlingame has it all! 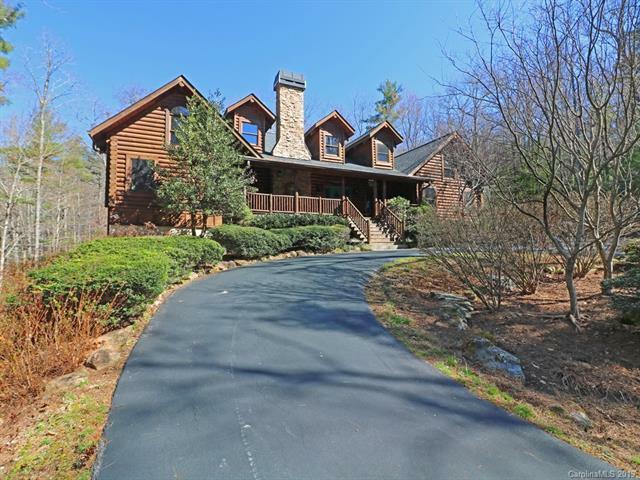 Tucked away on 2 very private acres, it includes 2 master bedrooms on the main level, gourmet kitchen w/ice maker, HUGE pantry & large laundry room. 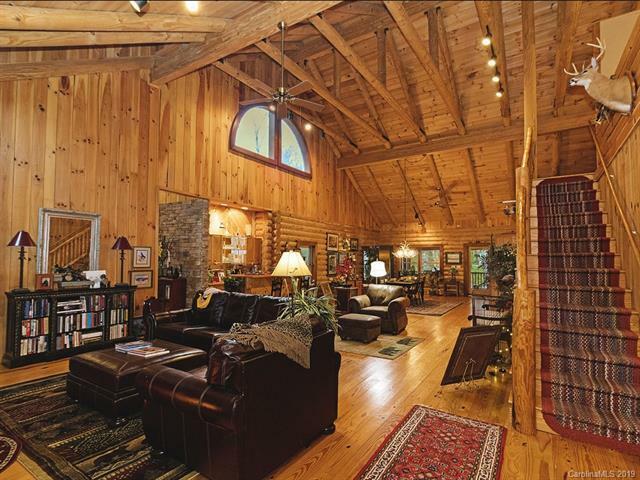 Cozy up to a massive fireplace with stonework crafted by a local artisan. Magnificent cathedral ceilings in the great room includes a custom made chandelier & wet bar. Office/TV room with 1/2 bath off of great room allows. Multiple walk in closets throughout. An oversized 2 car garage includes work space and golf cart parking. Plenty of room for guests in loft and large workshop and safe room in Basement. 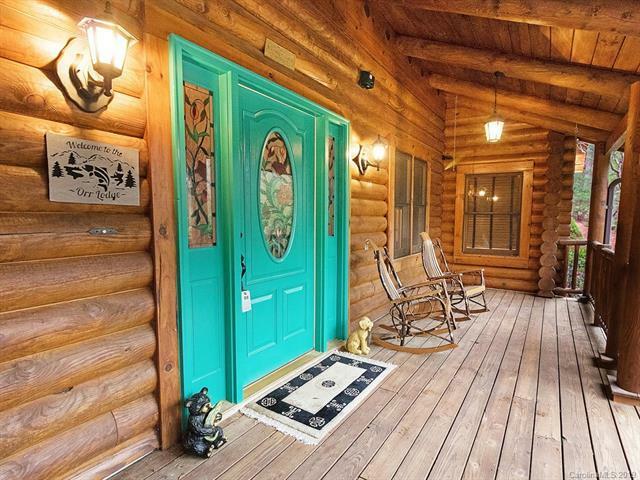 In addition, enjoy the beautiful, peaceful surroundings from your screened porch, complete with fireplace! Improvements include tankless water heater, security system plus more!